If you are one of the millions of Americans who hold an FHA loan and have not been able to take advantage of these historically low rates by refinancing, there is good news for you! • Your refinance must have a “purpose,” such as to obtain a lower rate or to switch from an ARM to a fixed-rate, etc. In addition, there is no income, job, or credit verifications needed by the bank, nor is an appraisal required. Feel like you are just keeping your head above water when it comes to your home? 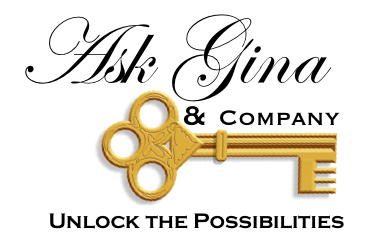 Contact your Loudoun County Real Estate Short Sale Specialists at Ask Gina & Company today and let us unlock the possibilities for you!